"Mary Ann Lancey Manson Park is a jewel of an in-town park, located adjacent to Pittsfield's central business district. The park contains land on both sides of the Sebasticook River just south of the industrialized zone. Most of the park was donated to the Town by John W. Manson, a prestigious Pittsfield lawyer and businessman, and named for his mother, a member of the prominent family who ran the distinguished Lancey House Hotel." Learn more here. The premiere cheese event in Maine, this is the Maine Cheese Guild's main fundraiser and a showcase for Maine cheesemakers to sell their products. 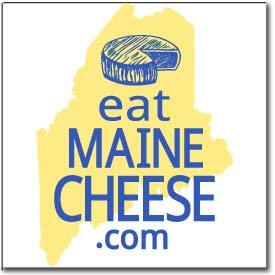 Sample and celebrate Maine cheese, come prepared to shop. 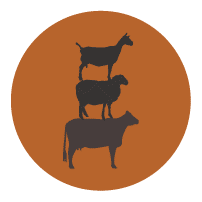 We'll have additional Maine food producers, demos, entertainment and more. !